Technology for the next billion users. Oswald Labs is an award-winning accessibility technology company. With our research-driven and inclusive product portfolio, we’ve impacted thousands of lives throughout the globe. We’re very excited to launch Augmenta11y, an app for Android and iOS devices, to help children with dyslexia learn easier. 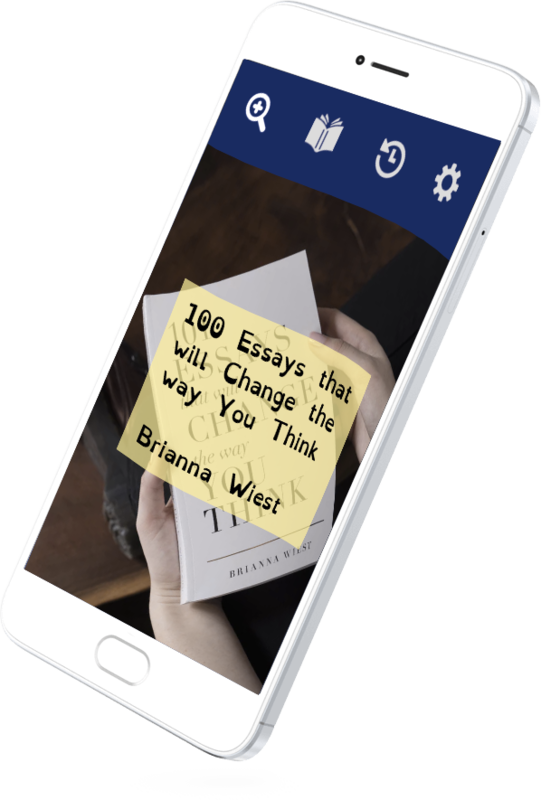 Augmenta11y features our exclusive dyslexia-friendly mode and uses Augmented Reality to help students with learning disabilities like dyslexia easily read textbooks, paper, and other material in the real world. Make your content available to everyone with built-in neural machine translation to over a hundred languages. Simulate an adjustment to the color temperature of the display to reduce eye strain and disruption of sleep patterns. Integrate with third-party services for customer feedback, chatbot, live chat and phone support, and more. Get access to raw data and computed analytics about your website, locations, referers, usage, and user abilities. Uses the research to make content on your website easier to read for users with learning disabilities. Built-in content extraction finds the main content of your webpage and reads it out for the partially or completely blind. Schedule automated accessibility and SEO audits to make sure no inaccessible code is ever pushed to production. Developers can build modes for Agastya on a11y.co, and customers can customize their plugin from the store. Shravan is the world’s first end-to-end accessible smartphone platform. With our patent-pending speech and vibration interface, Shravan OS and Shravan Apps can be easily used by the visually impaired, the unlettered, senior citizens, and everyone in between; and can be installed in any preexisting smartphone. 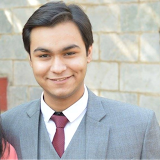 Valmiki (Oswald for Chrome) is a browser extension that changes the look and feel of the entire web based on your design customizations and preferences. It’s especially helpful for people with dyslexia, because it comes built-in with an option that adjusts the color-contrast ratio and typography. Oswald Labs Accelerator is a free, remote, global support program for early-stage startups building for the next billion users. 20% decrease in reading time for students with dyslexia. 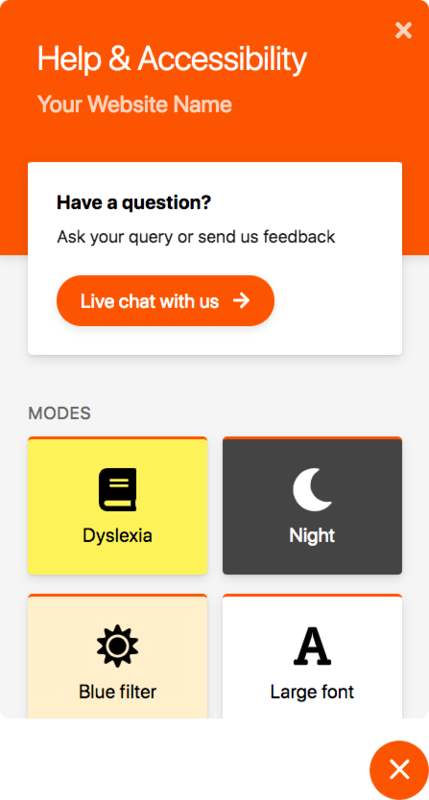 Our researchers conducted a study with Augmenta11y, our AR app to help students with dyslexia read more easily, and found a reduction in reading time of over 20%.